Deposits are accepted on a very limited basis to Reserve a Pick-Of-Litter pup from upcoming breedings. We are now accepting Reservations to guarantee yourself a Pick-Of-Litter puppy from our coming litters! Please See our AVAILABLE PAGE for current 2019 litters! 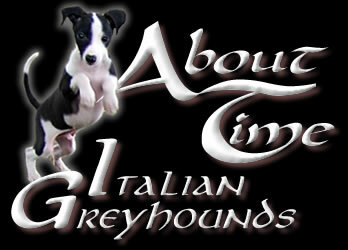 Pick-Of-Litter Italian Greyhound puppy from our coming litters!